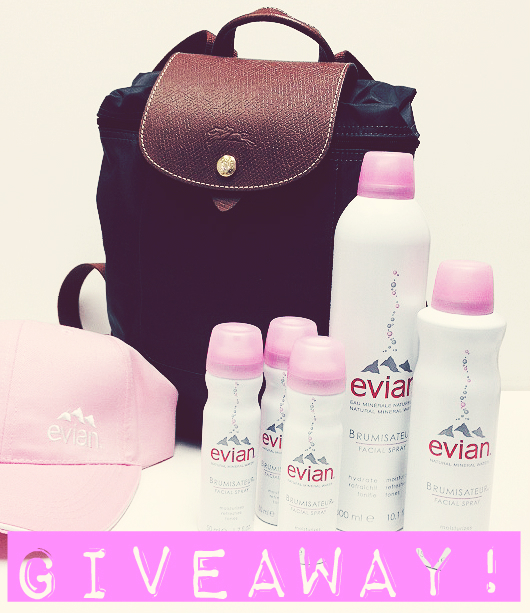 #FrenchFriday : Evian + Longchamp Giveaway! Happy #FrenchFriday everyone! 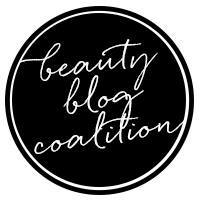 For this week's post, I have an exciting giveaway for you! How would you like a Longchamp Pliage bag, emblematic of French timeless style? 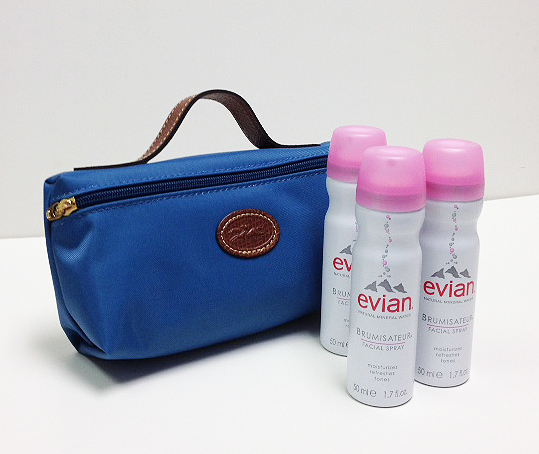 Filled with Evian Mineral Water sprays to keep your skin fresh and hydrated? The Wilkes Group (exclusive Evian distributor in the USA) is giving away a Longchamp "Le Pliage" backpack, in stylish, durable, water-resistant nylon topped with a textured leather handle and logo-embossed flap, which retails at $125. It is filled with one 10 oz., one 5 oz., and a trio of travel-size evian® sprays (over $175.00 total value). 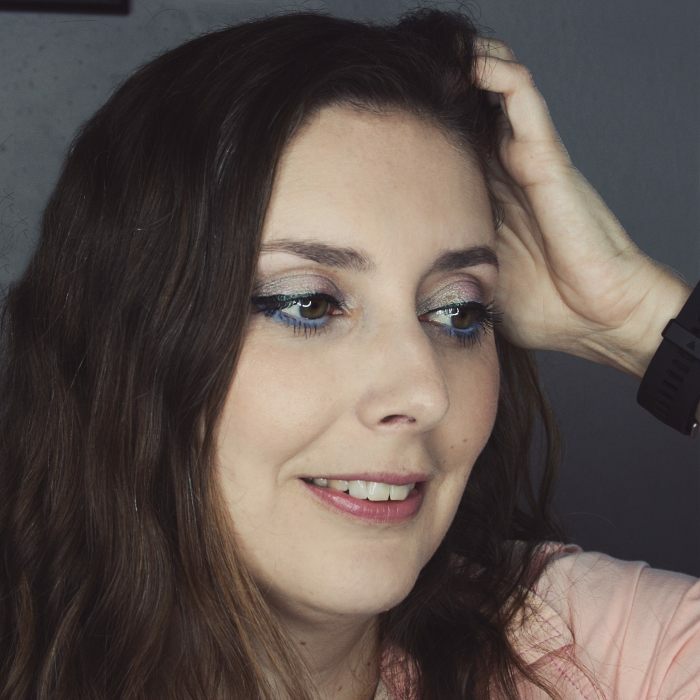 Plus, three runners-up will receive a Longchamp pochette toiletries case, with embossed leather trim in durable, water-resistant nylon, accented with gold tone hardware, which retails at $50, and filled with a trio of travel size evian sprays (over $70.00 total value). 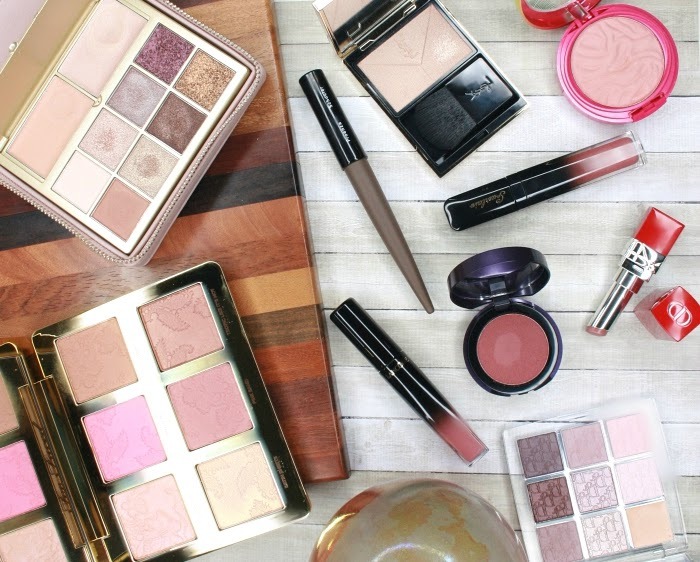 Please note: this giveaway is hosted by the Wilkes Group and is open to US residents only. For terms and conditions, refer to the widget (link at the bottom).